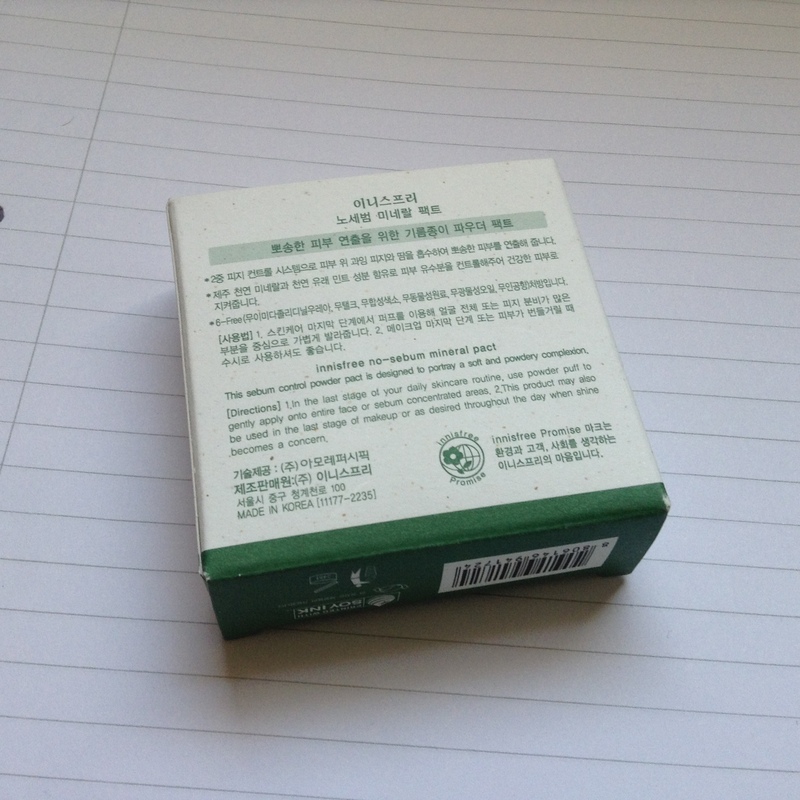 This popular Korean beauty product is available in two versions, a loose powder and in compact form. 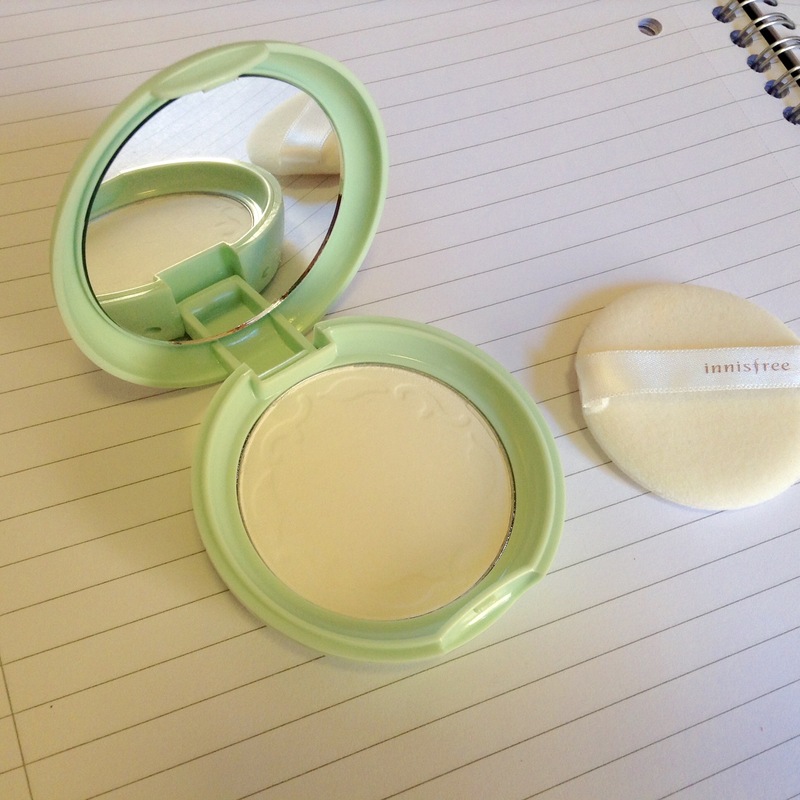 I chose to buy the latter as I was looking for a travel-friendly powder to substitute my all-time favourite (Clinique Blended Face Powder) which isn’t as practical. I always buy translucent powders because I have very fair skin and anything that isn’t is inevitably too dark. 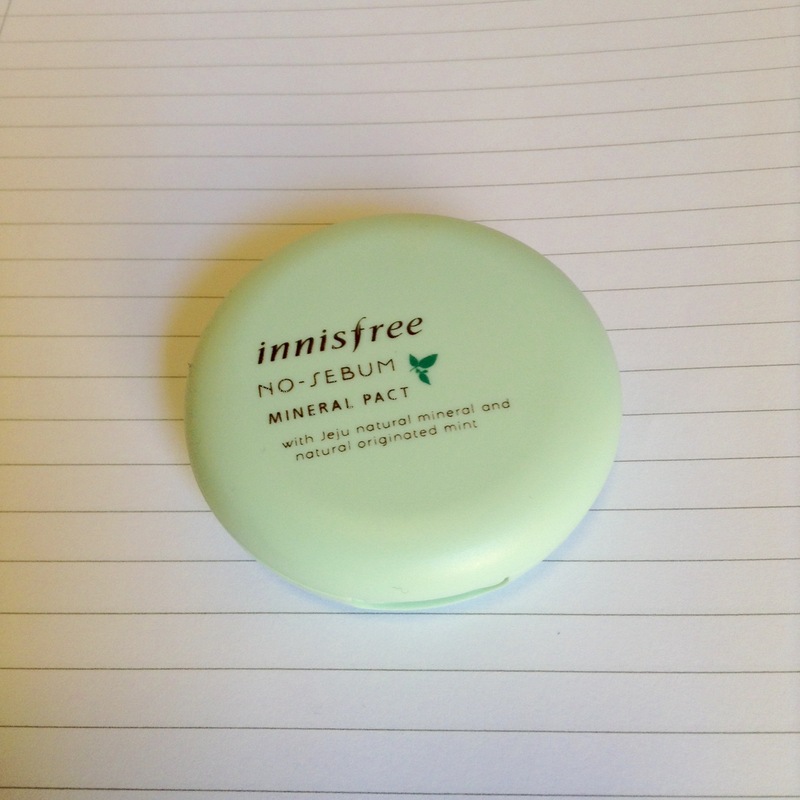 The innisfree powder is perfect as it doesn’t add any colour at all, and despite the fact it looks white in the pan it does not make you look like a ghost. What it does do is beautifully mattify your face and keep it that way. I don’t have extremely oily skin, so I usually only retouch my powder at most once a day, and this works as good or better than any I’ve tried. It looks really natural and doesn’t leave your face feeling cakey, even when retouching. The product is formulated without parabens, artificial fragrance or colour, talc, mineral oils or any animal-derived ingredients, so it is as natural as it looks. 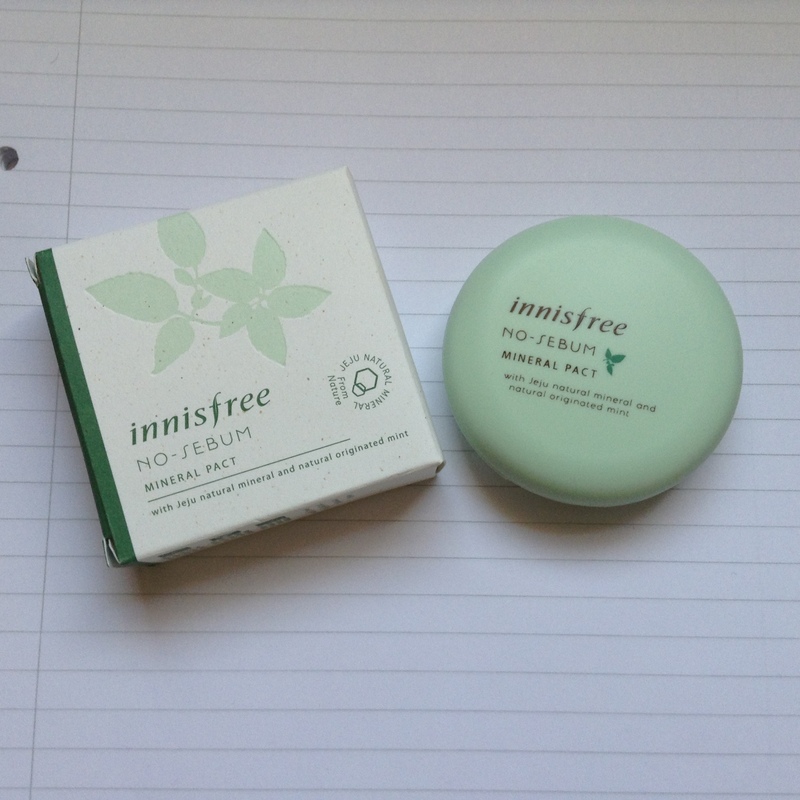 It may seem expensive compared to the likes of other popular compact powders like Rimmel Stay Matte (it’s about £8 for 8.5g) but I find a little goes a long way and it’s definitely worth it for the overall quality of the product! Highly recommended, it lives up to it’s cult status!